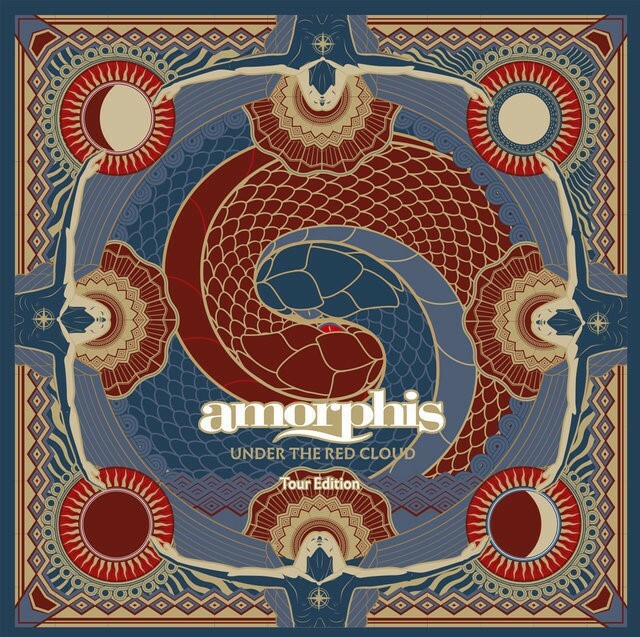 AMORPHIS | NEW TRAILER FOR ‘UNDER THE RED CLOUD’ TOUR EDITION LAUNCHED! 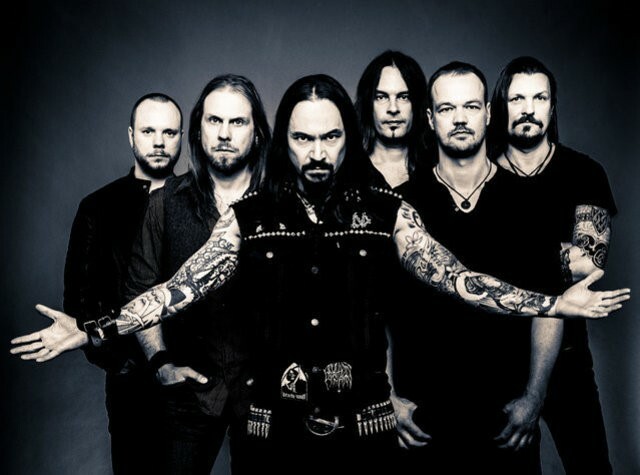 Finnish masters of melancholic progressive metal, AMORPHIS, recently played special shows (An Evening With Friends @ Juhlaviikot – Huvila) in Helsinki, where they have performed a very special setlist with guest musicians and friends. These shows will be part of the new tour edition which is scheduled to be released on February 24th via Nuclear Blast. The package includes the entire album Under The Red Cloud with two bonus songs as well as the live tracks in Helsinki. The An Evening With Friends shows have been filmed with a 360 degree camera as well. Watch them here.